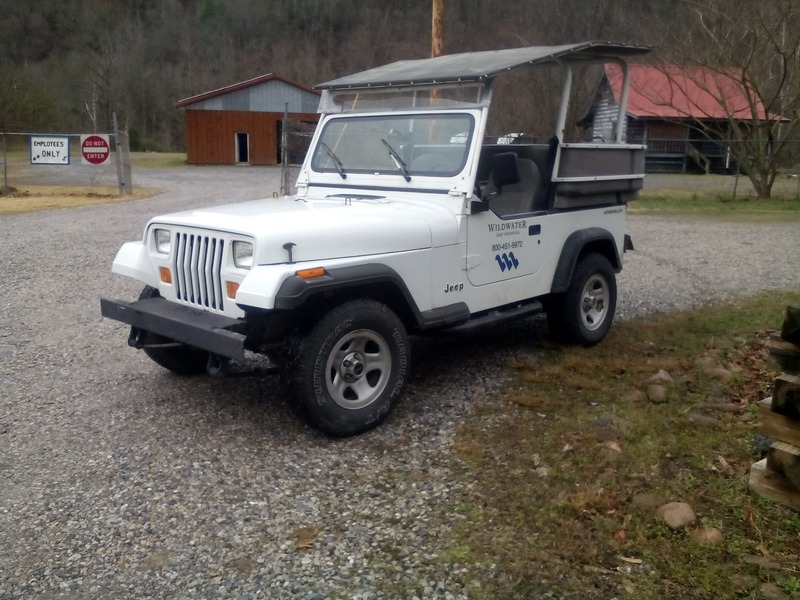 Enjoy this scenic ride that surrounds you with views into the Smoky Mountains, Martha Sundquist State Forest, and Cherokee National Forest. Sites may include historic structures such as the old general store or Christy Mission, a late 1800's school house, views from Bull Mountain and Black Mountain. The tour is a mix of paved & unpaved roads with creek crossings, scenic vistas, and lush forests! 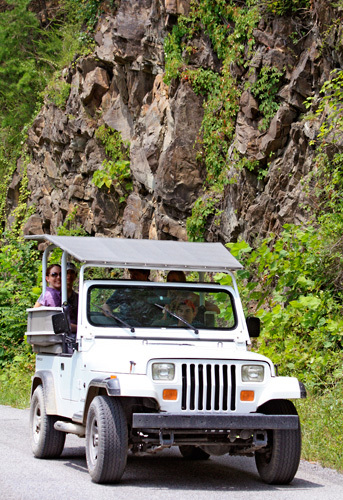 Tour includes creek crossings, scenic vistas, and lush forests. 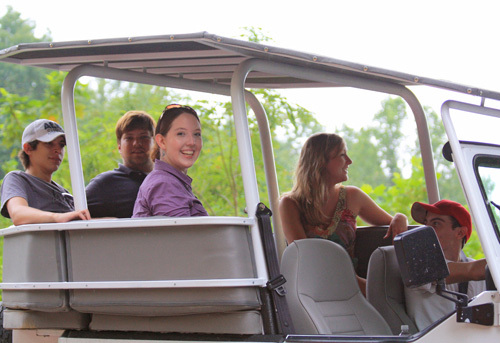 Increased chance for wildlife viewing on morning tours. Rafting and ziplines available at same location. Children must be at least 40 lbs. 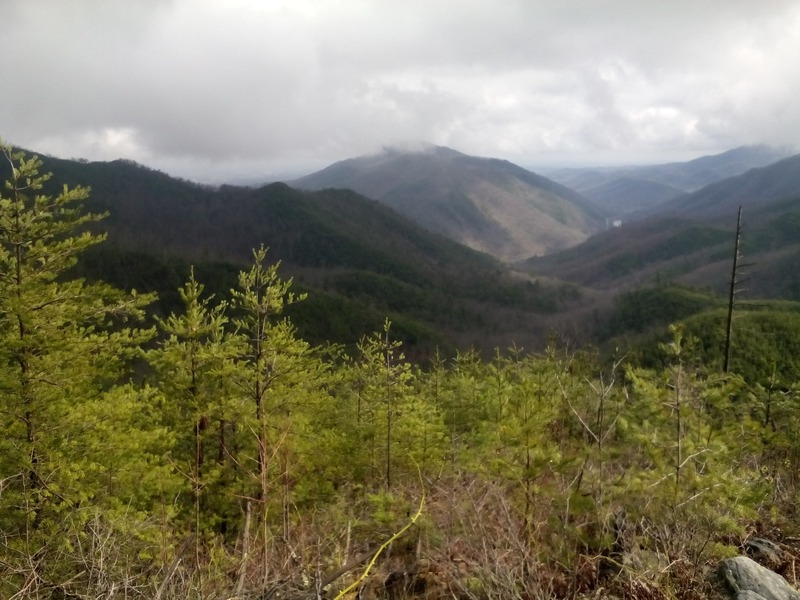 Enjoy this scenic ride on the backroads of the Smokies where the moonshiners once traveled. 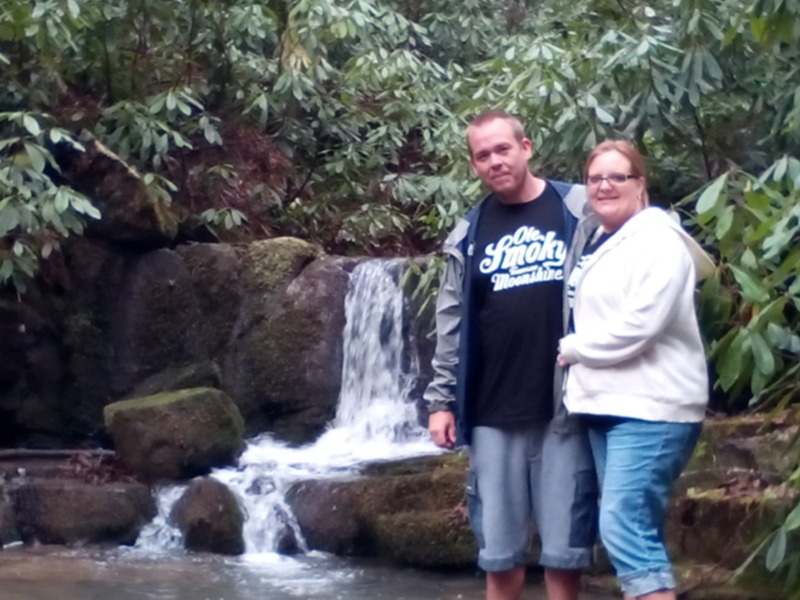 This area tour surrounds you with views into and above the Great Smoky Mountains National Park, Martha Sundquist State Forest, and Cherokee National Forest. Your guide will choose from several tour routes depending upon weather and group interests. Sites may include historic structures such as the old general store or Christy Mission, a late 1800's school house, views from Bull Mountain and Black Mountain. The tour is a mix of paved and unpaved roads with creek crossings, scenic vistas, and lush forests. Morning tours typically increase the chances for sighting wildlife such as deer, turkey, bear or birds of prey. Facilities: Enjoy breath taking views of the Smoky Mountains while visiting us at Wildwater in Hartford Tennessee. Our facility is located in the middle of one of the most beautiful parts of Eastern Tennessee. 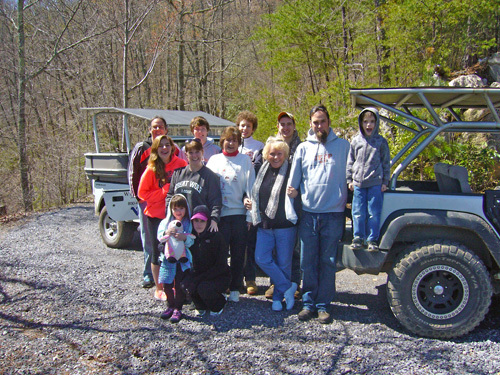 When you visit us you can enjoy rafting on the Pigeon River, taking in the beauty while zipping over the river or a relaxing Jeep tour experiencing the heritage of this area. The Wildwater facility offers a clean shower house, two cozy shops to browse through, and our very own Pigeon River Dog House where you can enjoy a delicious lunch or afternoon snack. We have two pavilions to enjoy a picnic style lunch with your family and a volleyball court where you can have a friendly game. Come for the day, we have something for everyone!! Minimum weight is 40 lbs. Children 40-80 lbs. are required to sit in the front passenger seat with the airbag disengaged using a child booster seat. Children 80 lbs. or older sit in the back using a lap seat belt. If there is more than one child in the 40-80 lb. range, the second child will sit in the back using a lap belt. Jeeps are open-air so be sure to dress comfortably. A light jacket is recommended in the spring and fall. Be sure to bring a camera to take lots of photos. You may also bring along a small cooler.